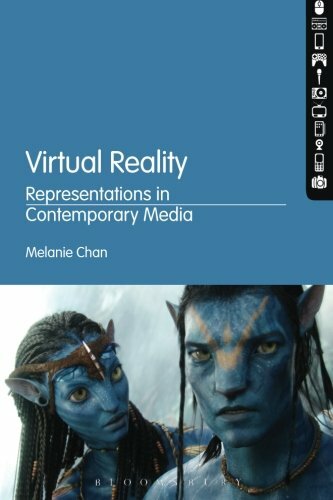 9781441175311 | Bloomsbury USA Academic, January 16, 2014, cover price $110.00 | About this edition: The idea of virtual realities has a long and complex historical trajectory, spanning from Plato's concept of the cave and the simulacrum, to artistic styles such as Trompe L'oeil, and more recently developments in 3D film, television and gaming. 9781501308642 | Bloomsbury USA Academic, July 30, 2015, cover price $39.95 | About this edition: The idea of virtual realities has a long and complex historical trajectory, spanning from Plato's concept of the cave and the simulacrum, to artistic styles such as Trompe L'oeil, and more recently developments in 3D film, television and gaming. 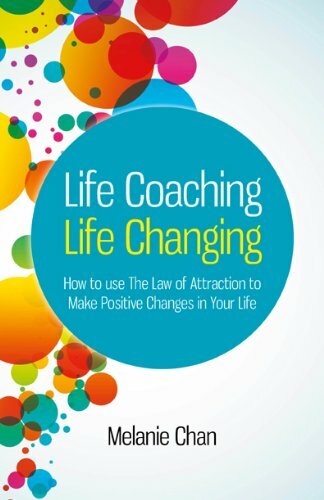 9781846946660 | Reprint edition (Psyche Books, April 16, 2012), cover price $16.95 | About this edition: Successful life coach and NLP practioner Melanie Chan draws on her experience and expertise to inspire you to make positive changes in your life.